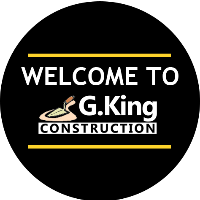 Here at G King Construction we welcome the chance to work with you on your project. We have over 20 years experience within the building trade and are well respected within the area. Our skilled tradesmen are more than willing to go the little bit extra to ensure you get exactly what you want and more. Offering our services throughout the surrounding area including Newcastle-Under-Lyme, Stoke-On-Trent, Stone, Leek, Stafford, Market Drayton, Crewe, Sandbach, Nantwich and Uttoxeter. We specialise in conservatories and orangeries, also covering new builds, extensions, renovations, brick work, alterations, garages, fencing, ground works, drainage problems, garden walls and more. For your peace of mind, we have over 20 years of experience in the industry and all our tradesmen are highly skilled in their respective trades. 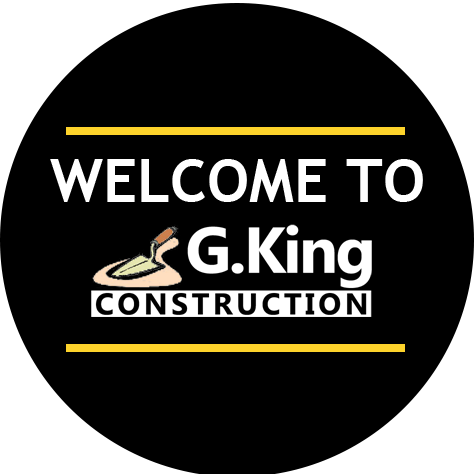 •Whichever service you choose from G King Construction, please be assured that we are fully trained to respect the environment we work within. •All Commercial and Domestic Work is undertaken – No job is too big or small. •We offer Free Quotes and advice to all our customers. •We have public liability insurance of £5,000,000 and employers liability insurance of £5,000,000, ensuring our customers peace of mind when using our services. •All work is fully guaranteed. We are fully qualified, ensuring our customers peace of mind when using our services.